Having grown up in Co Tyrone, Noel studied at the University of Manchester, (UMIST) graduating in 1992, with a BSc. (Honours) degree in Optometry. 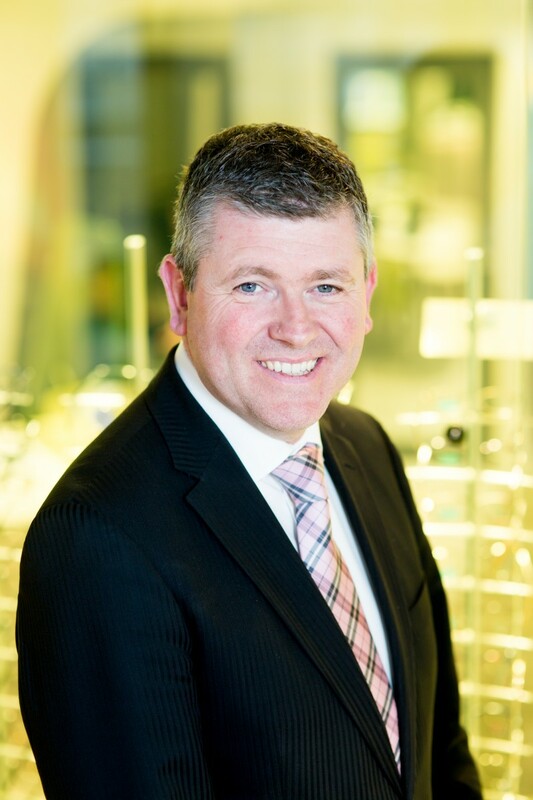 Noel is one of the first Optometrists in Ireland to develop a keen interest in helping individuals with Dyslexia, Dyspraxia, Autism spectrum disorders, ADHD and other sensory processing issues by using the colour based systems of ‘Chromagen’ and‘Intuitive Colorimetry’. He also obtained a unique Diploma in ‘Schoolvision’ which addresses the underlying muscular strains that exist within the visual system. Noel has been a guest speaker at various events throughout Northern Ireland on the treatments of multisensory issues. He has received various awards and commendations, most recently for ‘Outstanding Contribution to General Practice’. Married to Yvonne, they have two children, Noel Jr. and Michael. He enjoys swimming, cycling and all-terrain walking. Having joined the practice in 2011, Laura is completing an FBDO Diploma through the Association of British Dispensing Opticians. She has a specialist interest in paediatric dispensing and finding a precise tailored fitting frame for individuals. Laura is keen to make choosing children’s glasses a fun and engaging experience and sources unique ranges globally for boys and girls. A keen cyclist, Laura also enjoys a few rounds of golf and enjoys advising on the wide variety of specialist sports glasses we have available. 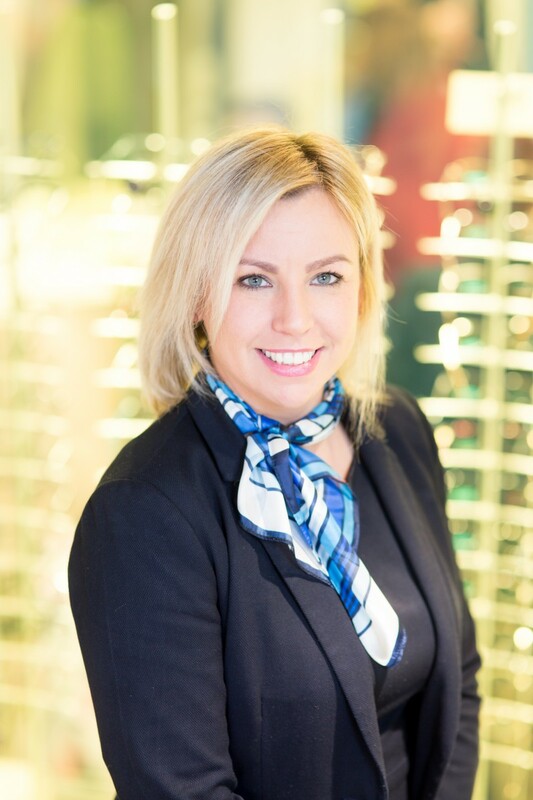 Aimée is our Optical Advisor here at McCrystal Opticians. Growing up in Dungannon, she is very familiar with the town and the locals. She loves working with our clients and delivering fantastic customer care. 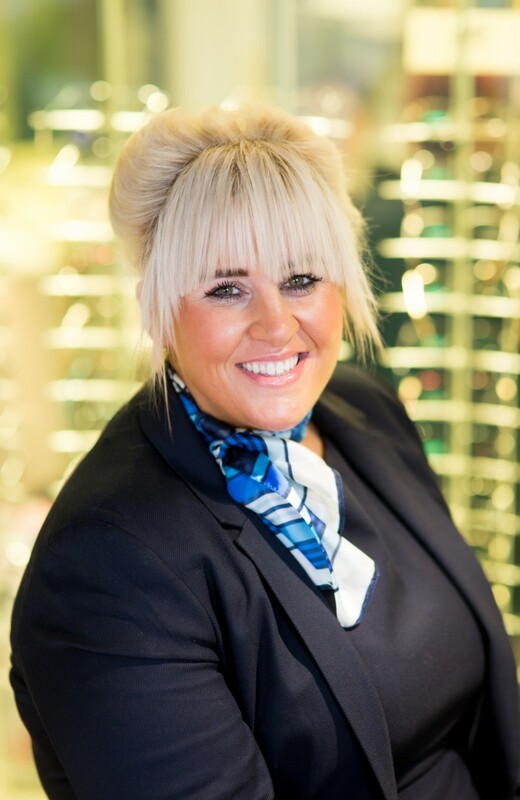 Aimée is very passionate about getting the perfect product choice and especially enjoys choosing and fitting frames for all ages. Graduating from the University of Ulster with a Diploma in Sociology in 2005, she subsequently completed a Diploma in Counselling Studies. An avid fan of country music, Aimée loves to attend the many dance and music festivals across Ireland.